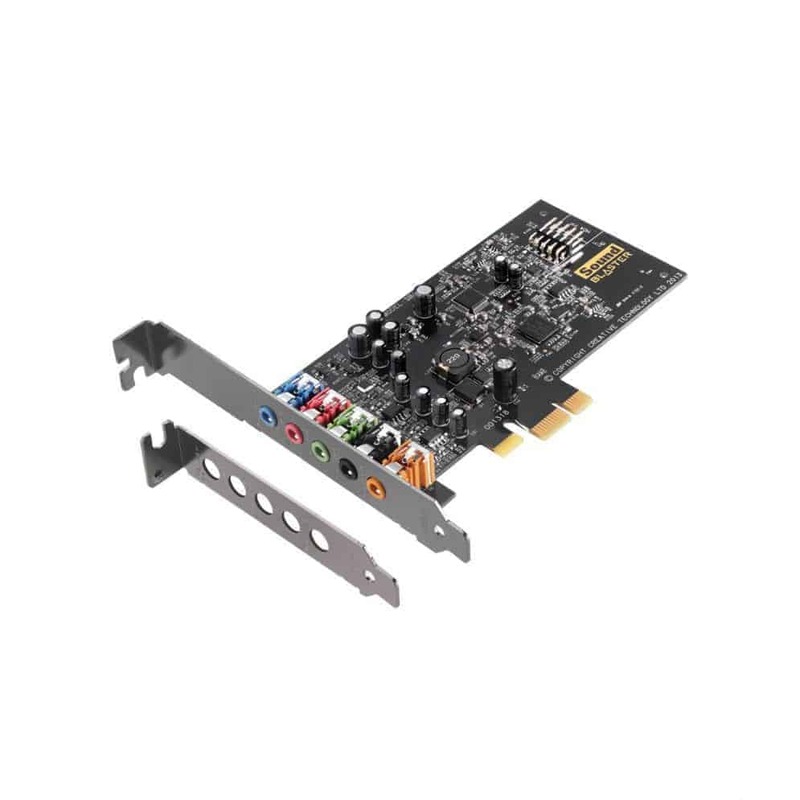 The Sound Blaster Audigy Fx is a half-height sound card that’s powered by SBX Pro Studio technology. It instantly converts your system to a 5.1 entertainment system that delivers cinematic surround sound – perfect for bringing out the best in your movies, music and games! 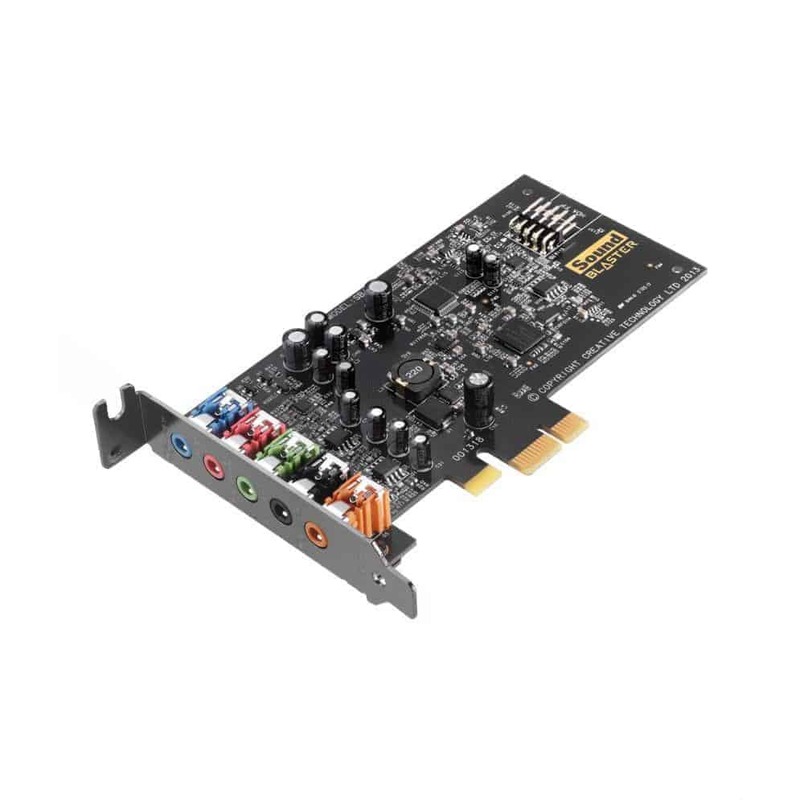 The Sound Blaster Audigy Fx also features a 24-bit 192kHz digital-to-analog converter (playback), 106dB SNR and a high-end 600-ohm headphone amplifier for studio-grade monitoring. 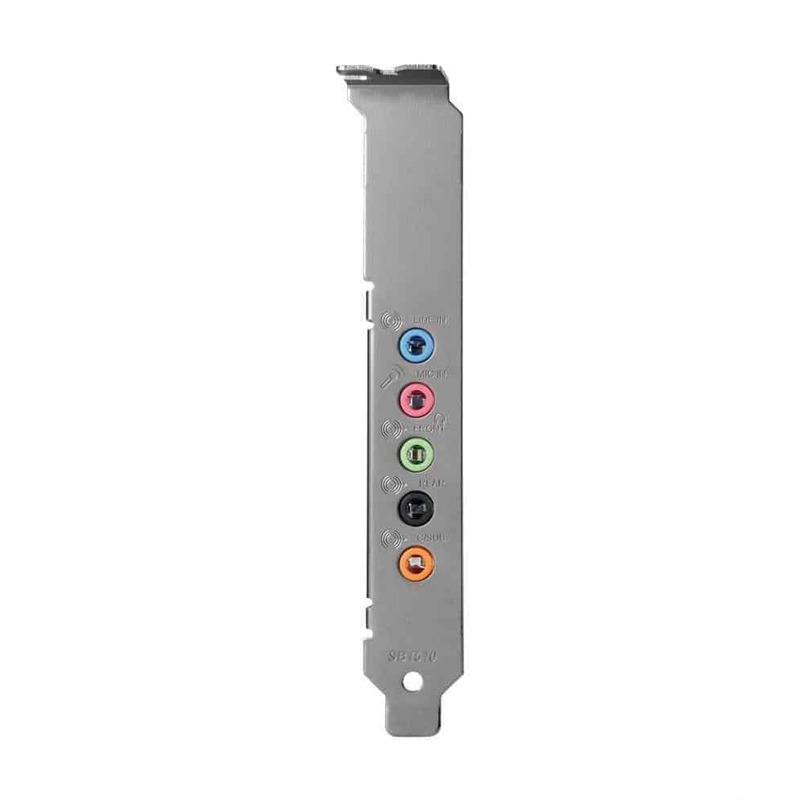 Interchangeable full-height and half-height metal brackets are included to give you the flexibility of installing the sound card in small form factor desktop PCs. 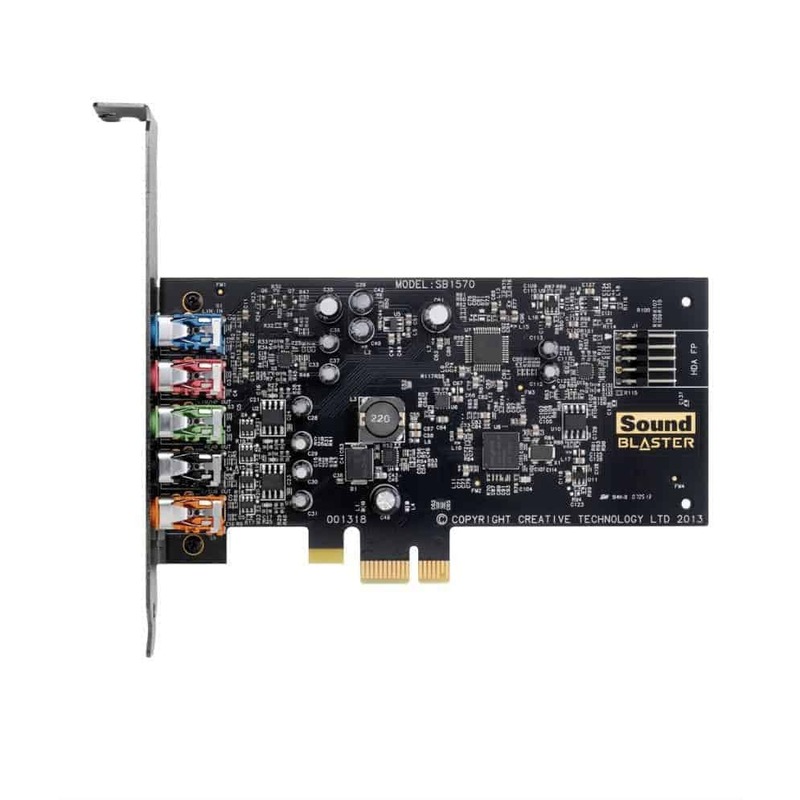 If you wish to enjoy your movies without disturbing your family, Sound Blaster Audigy Fx is able to deliver 600 ohms of power, exceeding the requirements of today’s most demanding headphones!